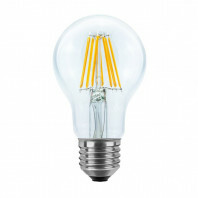 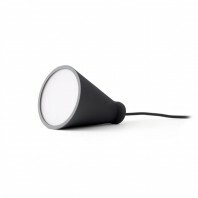 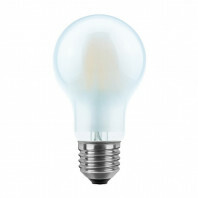 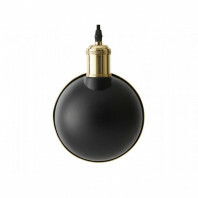 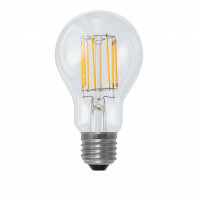 The appropriate light solution is an important element of any interior. 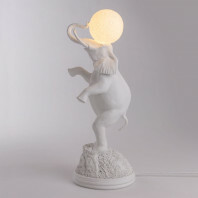 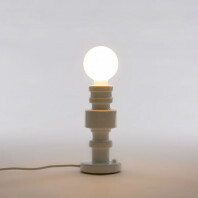 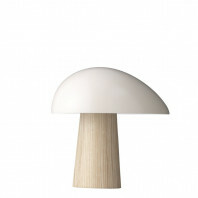 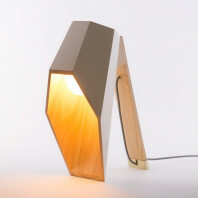 Lamps from Menu are the synonym for design at its finest. 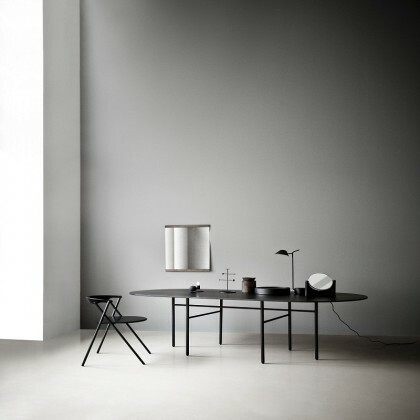 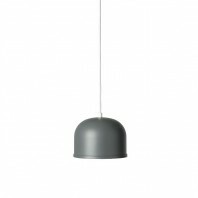 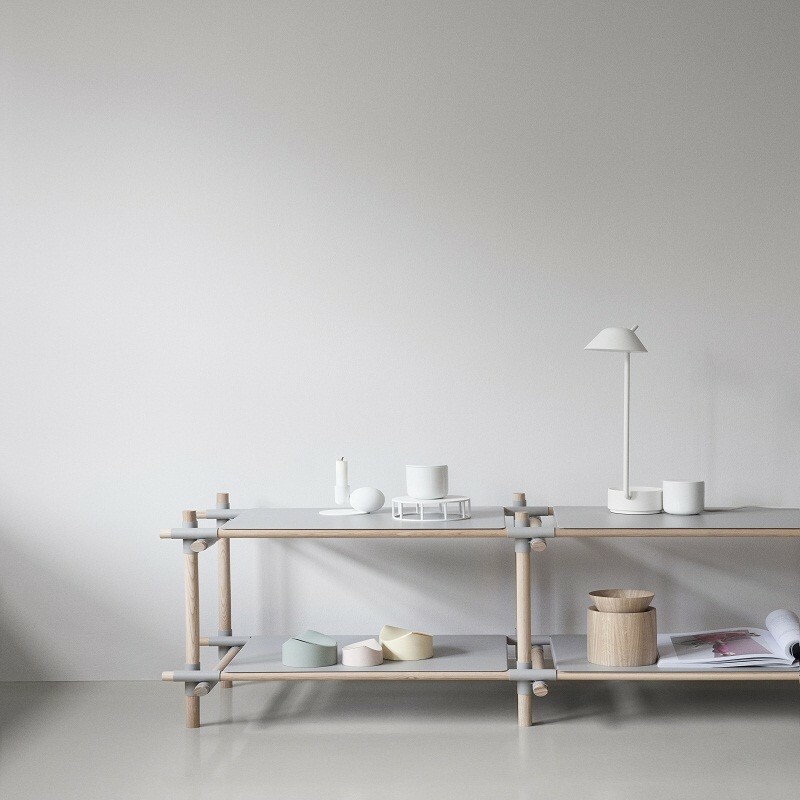 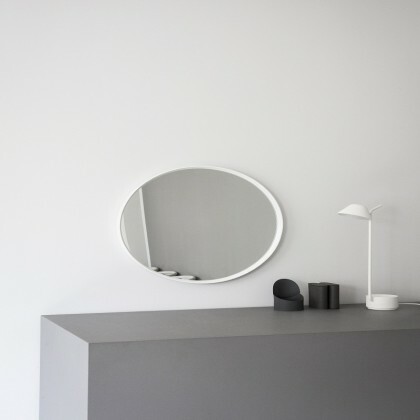 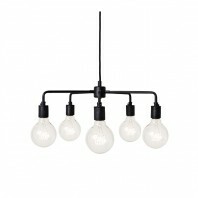 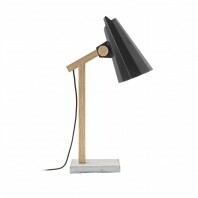 Minimalist and discreet, they can give any room industrial design look in which everything is reduced to the essentials. 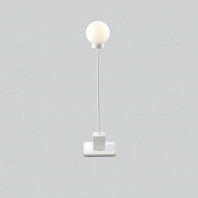 In its simplicity they look elegant and classy. 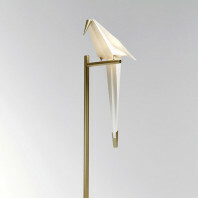 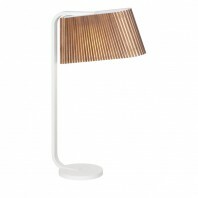 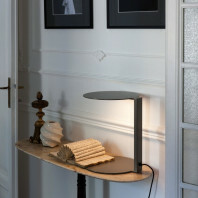 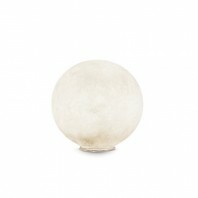 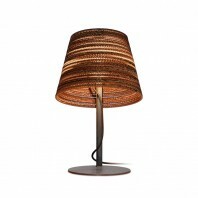 Now, you can get the Menu Peek Table Lamp to set effective accents and provide an atmospheric ambience. 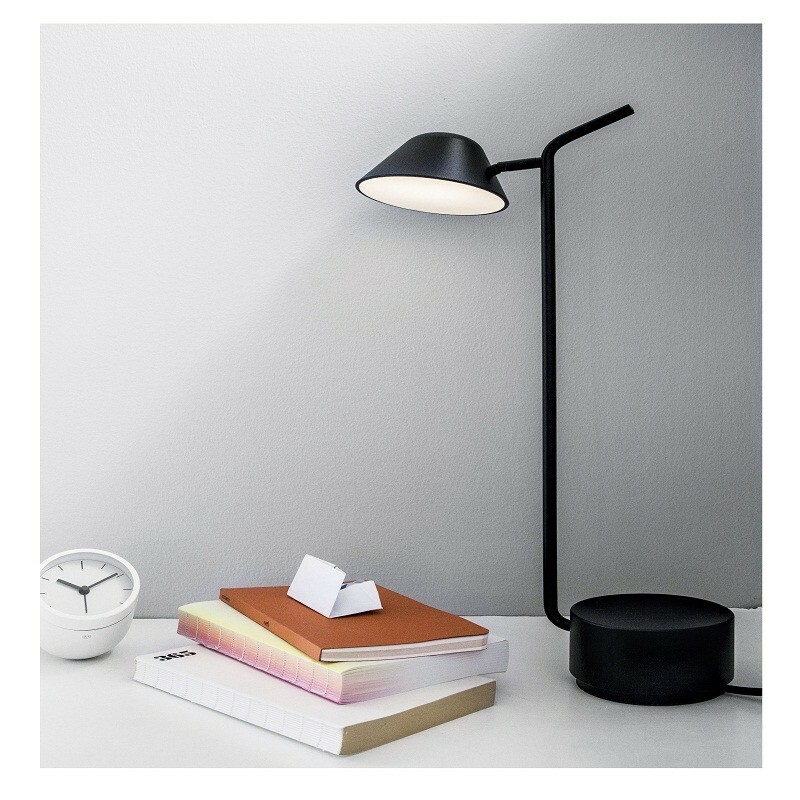 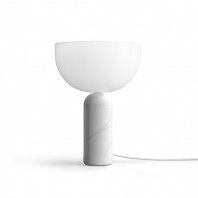 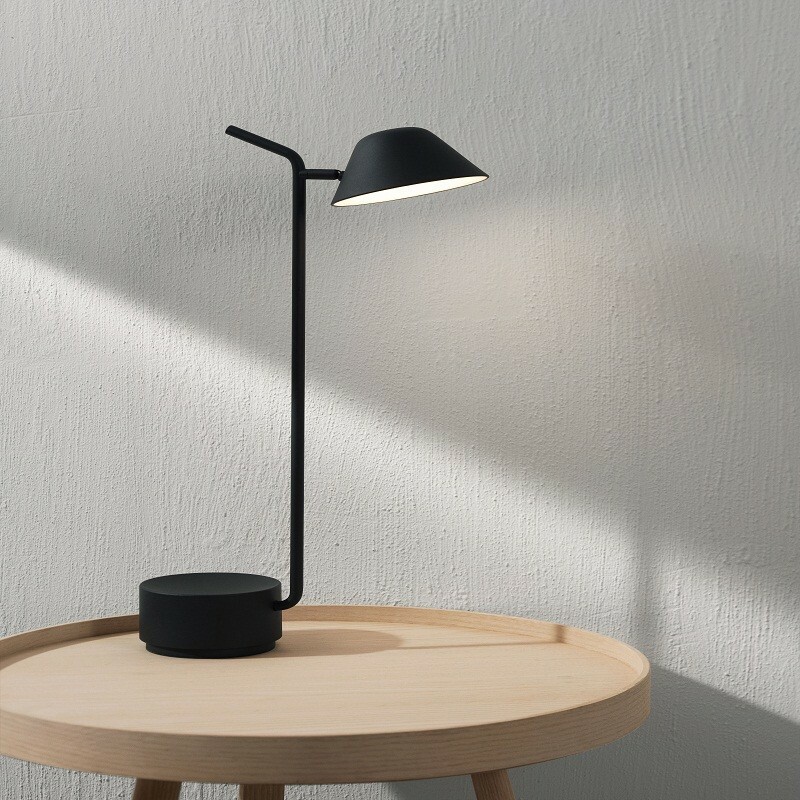 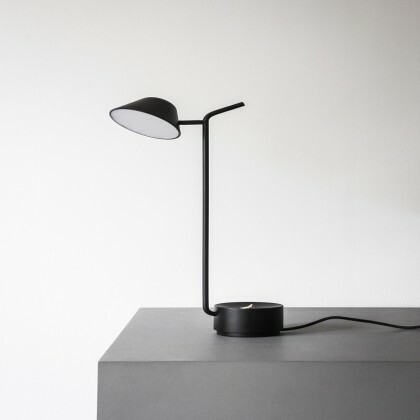 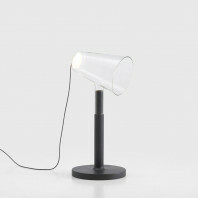 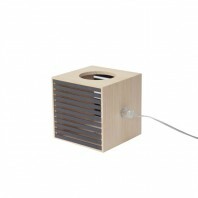 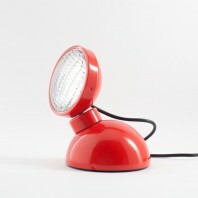 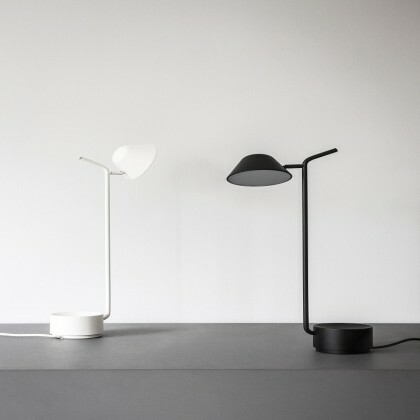 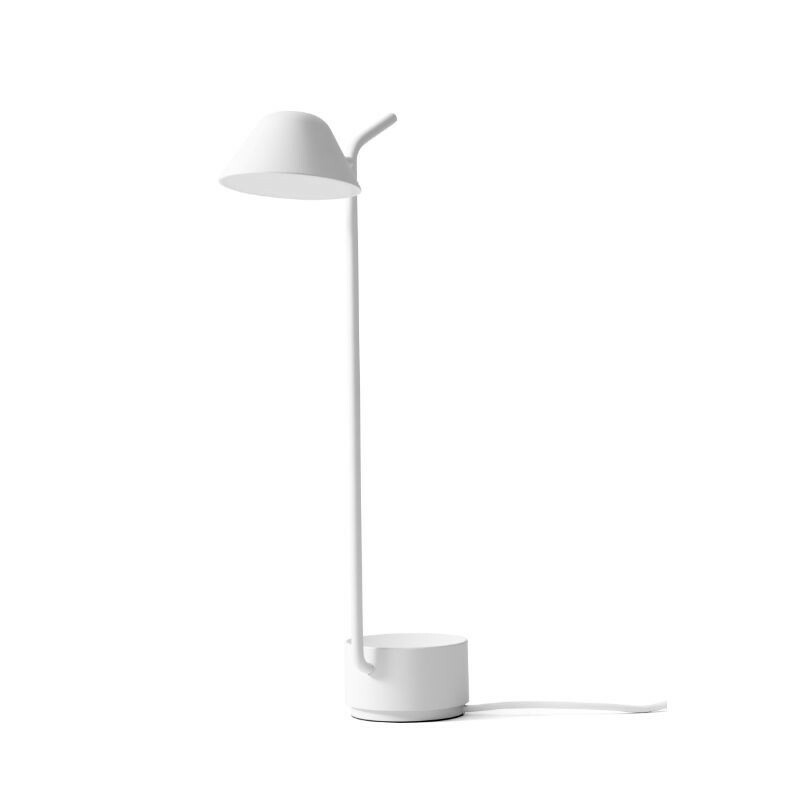 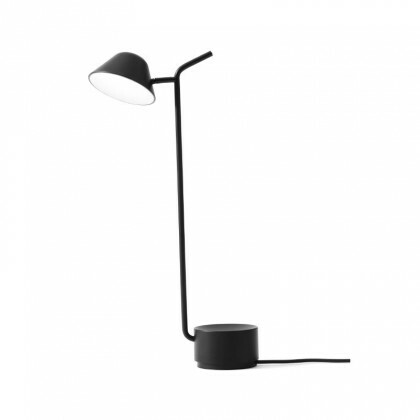 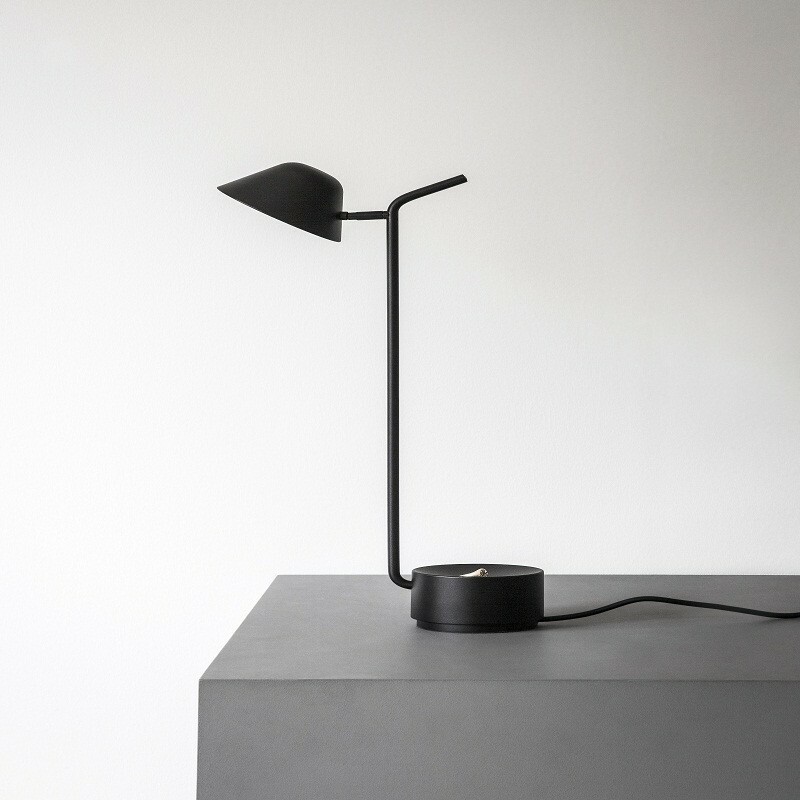 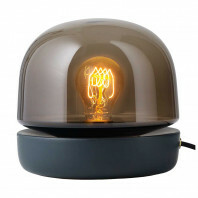 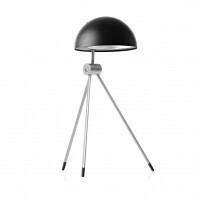 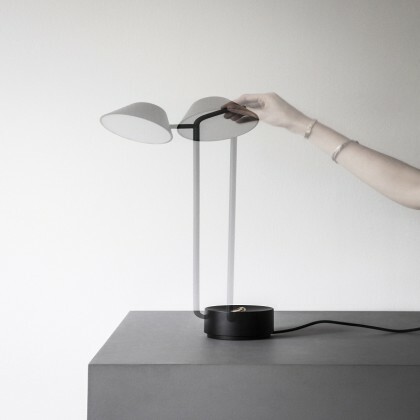 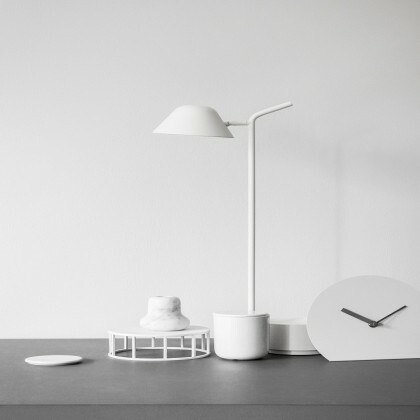 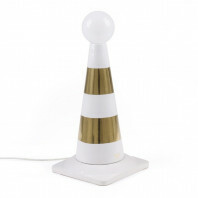 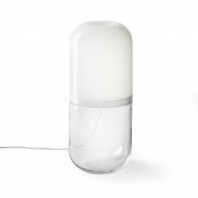 This minimalist lamp is perfect as a desk or reading lamp. 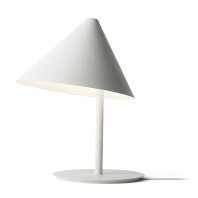 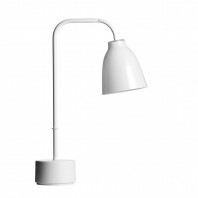 It consists of the base, the long slender neck and the lampshade. 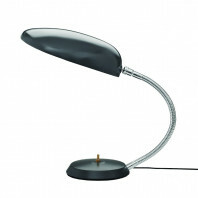 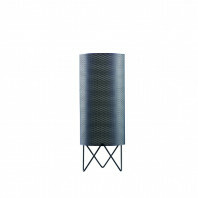 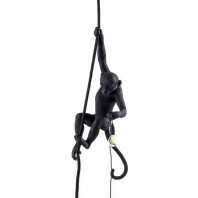 For modern facilities, it is ideal and fits perfectly in your living room or office. 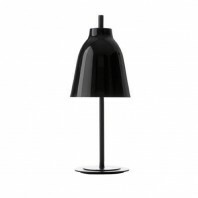 Made of powder coated steel and aluminium, this product gives you a choice of two colour variations, so you can pick either white or black, depending on your needs. 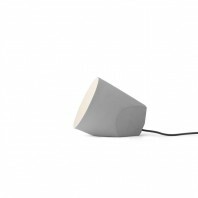 The base has a concave top, which can be used as a shell for desktop products, earphones, jewelry or other small items. 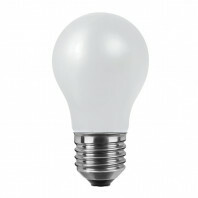 The top of the neck serves as a dimmer. It certainly fits any contemporary designed interior, but you won’t be wrong if combine this table lamp with your classic furniture. 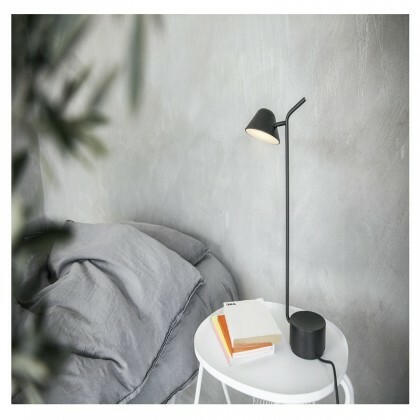 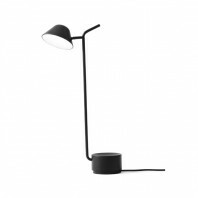 Use it as a single source of light to make a perfect reading corner or combine the table lamp with its floor counterpart to perfectly emphasize the nature and type of your important business projects.